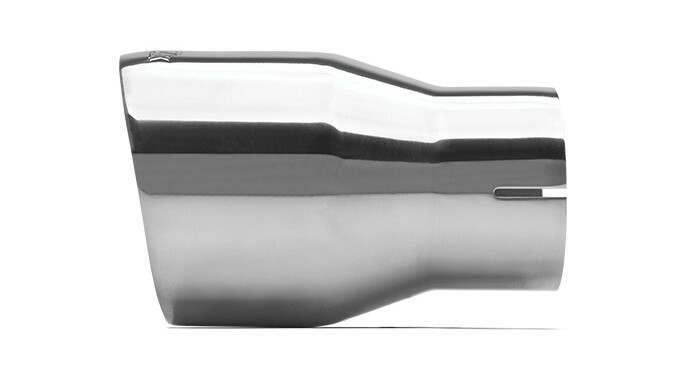 304 Polished Stainless Steel Tip - Double Wall - Inlet Dia. : 2.75" - Outlet Dia. 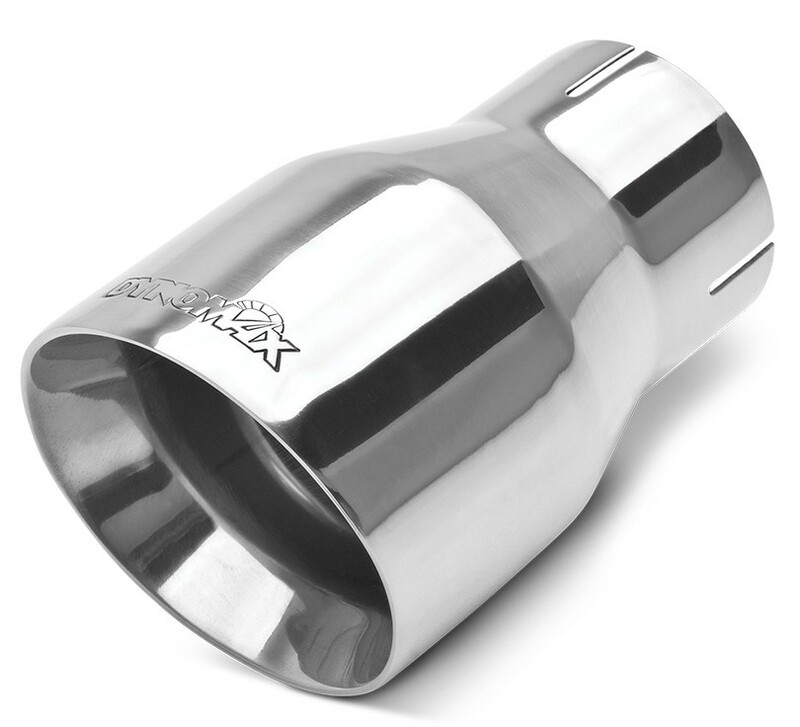 : 4" - Overall Length: 6"
Dynomax® clamp-on stainless steel exhaust tips are available in a variety of sizes making it easy for you to bolt on a custom look. Available in single or double-wall, high-grade 304 stainless steel construction.